Everything you need in one, easy-to-use system. 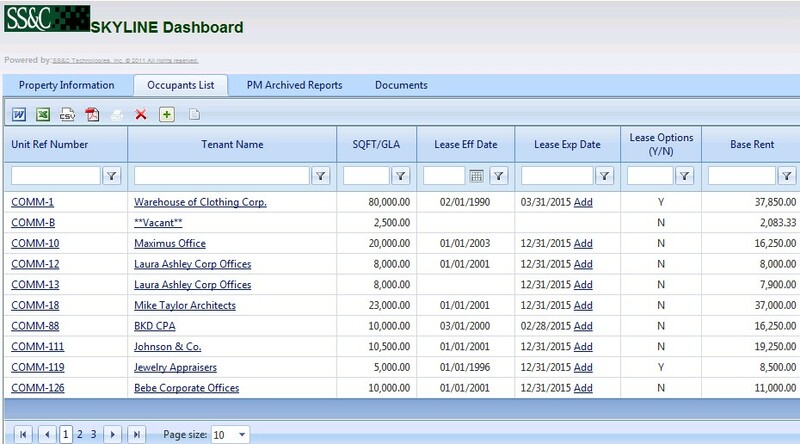 Manage all properties in one system. 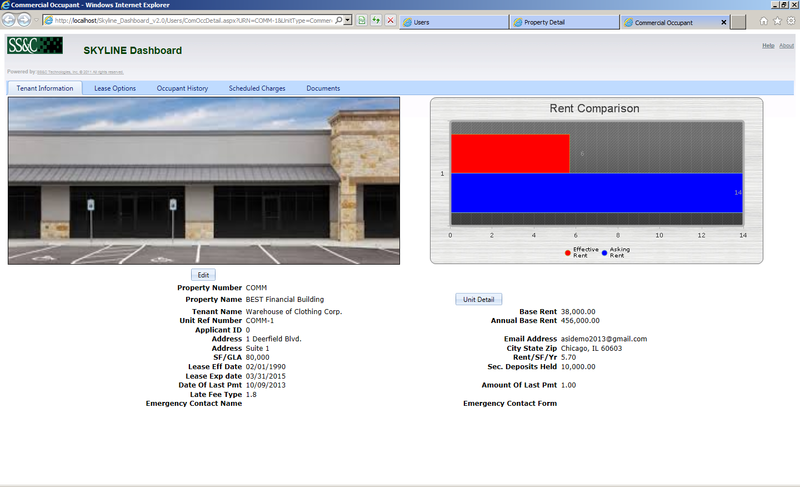 Anton let’s you be in charge of your property management solution. 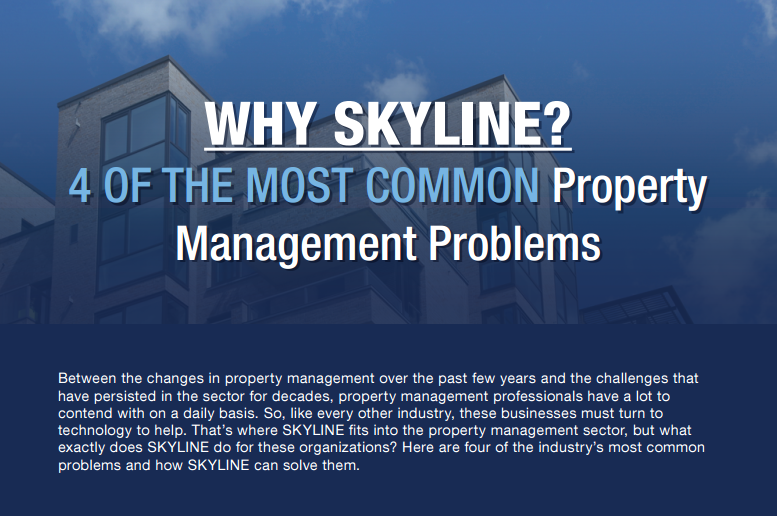 With SKYLINE’s module-based platform, you’ll always have property and financial management in one system with the freedom to add special features as your company grows or your needs change. 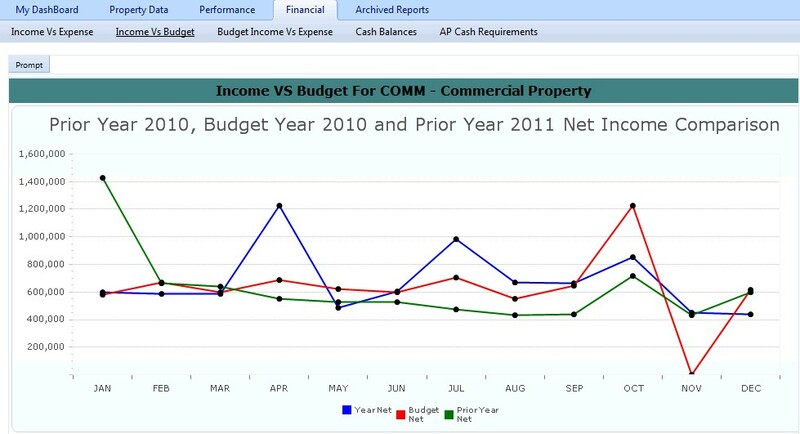 Find out more about how this software can help you tackle some of the most common problems faced by property managers. Just click on the the thumbnail below for a glimpse inside SKYLINE.